Corrupt coppers, dramatic reveals and Stephen Graham shooting at people… It’s just another day on the job for the officers of AC-12. Don’t worry, this is spoiler-free! 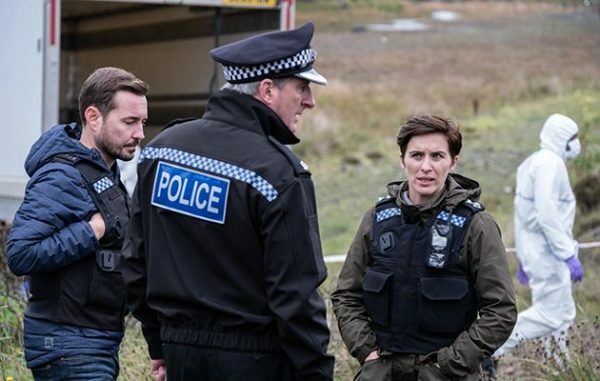 Line of Duty series five heavily leans into the over-arching story that Jed Mercurio has been laying the groundwork for in the previous five series’. 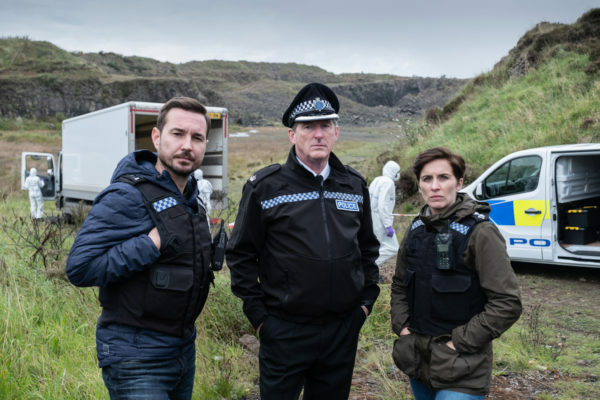 DS Kate Fleming (Vicky McClure), DS Steven Arnott (Martin Compston) and Superintendent Ted Hastings (Adrian Dunbar) are in the middle of uncovering a rogue organisation of corrupt policemen across the country. These ‘bent coppers’ that Stephen Graham’s John Corbett venomously refers to them as in this episode are out to make as much money for themselves as possible by betraying their fellow officers. We’ve been led to believe so far that the executive officer running the organisation, codenamed ‘H’, could actually be one of AC-12’s own; Ted Hastings. While it’s not been mentioned explicitly so far, lingering camera shots and suspicious laptop use all implicate the fierce leader… And Adrian Dunbar’s performance is quietly brilliant as the breakdown of Hastings’ marriage and his money issues really begins to grind him down. He’s at an emotional weak point here, and it’s one that press officer Gill is clearly out to manipulate, but it’s unclear to what end. Regardless, he’s still no less of a suspect by the end of the third episode. Once again, we’re treated to twists and turns before a dramatic reveal. 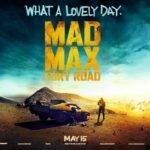 Although disappointingly, it affects the characters themselves more than the audience. It might be revelatory in the investigation, but it didn’t quite pack the punch that the episode promised it to be in the run-up. But that’s a compliment to the level of storytelling from Jed Mercurio here. He masterfully cranks up the suspense as a heist at a police contraband containment warehouse escalates to a violent crescendo before the reveal. And it’s here that guest star (although a huge part of this series), Stephen Graham really shines. John Corbett is slowly beginning to unravel, his years undercover haven’t been kind to him and although he’s incredibly focused on rooting out corruption – he doesn’t care what misdeeds he has to do to get there. The violent stand-off between Corbett and DS Arnott is rippling with tension, and it becomes clear that they’re two sides of the same coin. It’s obvious that the only way is up for Stephen Graham this series if his performance so far is anything to go by, especially after we saw him momentarily breakdown when talking to his wife in the previous episode. How far will he go to stop H? 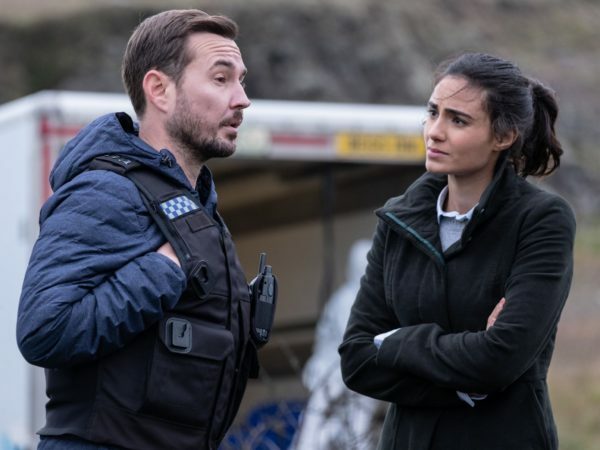 Line of Duty hasn’t held back in previous series when it comes to violence, shock and awe – and with someone so unpredictable as Corbett unleashed, who knows what he’ll do next. Speaking of shock and awe, the episode introduced a new player in the game after the team tracked down a brothel that the the organised crime gang are operating. Unfortunately thanks to his dark coat and hat he was unidentifiable, but there’s every chance it could turn out to be someone in the AC-12 office. The raid and rescue of the women working in the brothel wasn’t necessarily difficult to watch, but it was clear how affected the officers were by what they were seeing. Another example of how excellent the visual storytelling from the series is. The shock on everyone’s faces seeing bedrooms with locks on the outside and vulnerable young girls on the inside definitely managed to strike a chord with the audience. It’s disappointing that Vicky McClure’s Kate Fleming felt sidelined a little this episode, as the focus was very clearly on Corbett, Arnott and Hastings. And although a previous episode quickly weaved in a development in her personal life, it’s disappointing that was all the series felt the need to do. Having said that, the episode did take the time to explore Hastings’ character in a little more detail. It’s done with the clear intention of intensifying the mystery of his potential connection to H… Is Ted Hastings really the bad guy of the whole series? To quote the big man himself, “give me strength”.